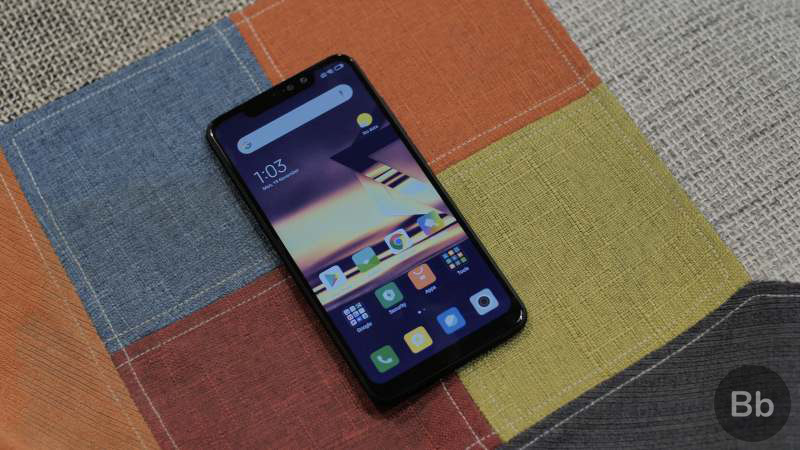 Xiaomi announced that it has sold over six lakh Redmi Note 6 Pro units during the first day of sale which coincided with the Black Friday opening day. The Note 6 Pro was on sale on Flipkart, Mi.com, and will be available soon at Mi Stores as well. The smartphone was launched for Rs 13,999 for the 4GB+64GB and Rs 15,999 for the 6GB+64GB variants. The company announced a Black Friday sale at the launch in India, where it was available for Rs 12,999 for the 4GB + 64GB variant and Rs 14,999 for the 6GB + 64GB variant, which is a discount of Rs 1,000 at launch. The ridiculously successful Redmi Note series was obviously going to draw a lot of attention and the discount raised the hype even further. #RedmiNote6Pro: 3pm sale too went out of stock within mins! Only on @Flipkart and https://t.co/lzFXOcYa5q. 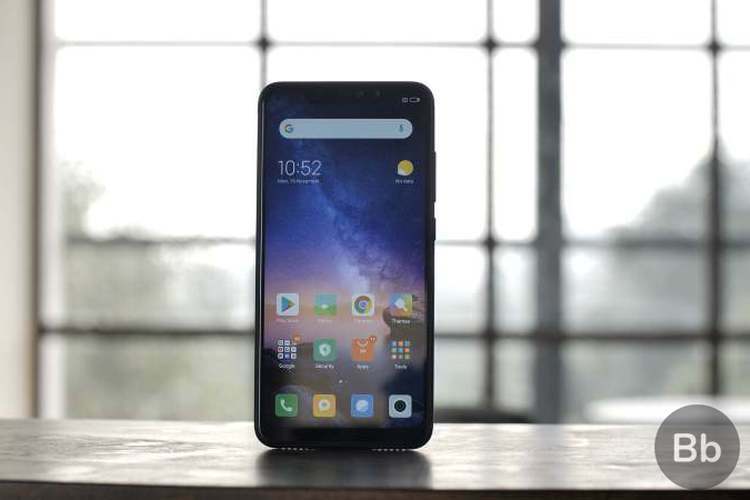 The Redmi Note 6 Pro features a bigger 6.26-inch Full-HD+ IPS LCD panel with a 19:9 aspect ratio as compared to its predecessor. It touts of 86 percent screen-to-body ratio, thanks to the notch, but there’s still a huge chin on this device. In line with its predecessor, the Redmi Note 6 Pro is powered by the Snapdragon 636, coupled with 4GB of RAM and 64GB of onboard storage. It runs Xiaomi’s MIUI skin on top of Android 8.1 Oreo. In the optics department, the Redmi Note 6 Pro comes with an upgraded set of cameras. There’s a 12-MP primary sensor, with an f/1.9 aperture and EIS, and a secondary 5-MP depth sensor on the rear. The newest addition here is the dual front cameras, with a 20-MP primary sensor and 2-MP depth sensor. The Redmi Note 6 Pro will go on sale again at 12pm tomorrow, i.e November 25, on Flipkart.